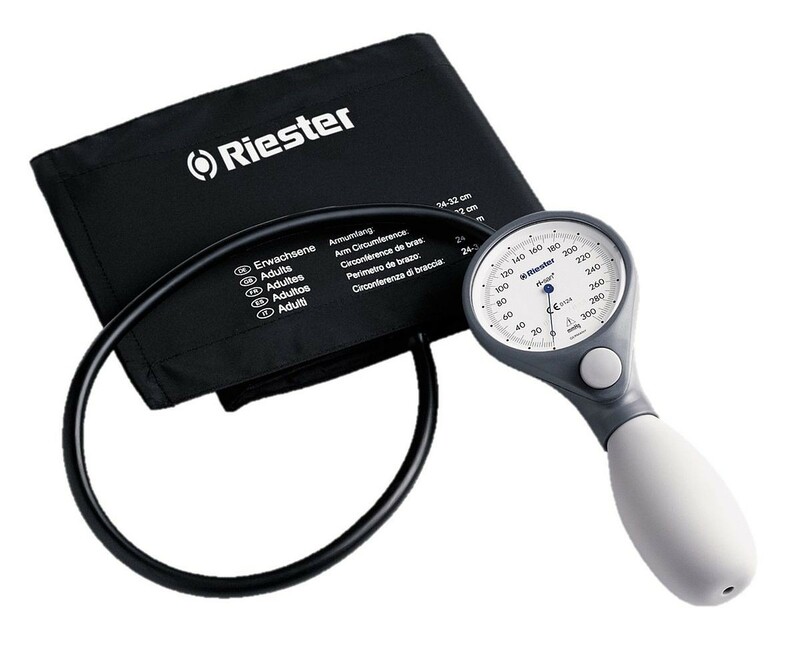 The Riester ri-san Sphygmomanometer is made of high quality ABS housing with a palm-style design. 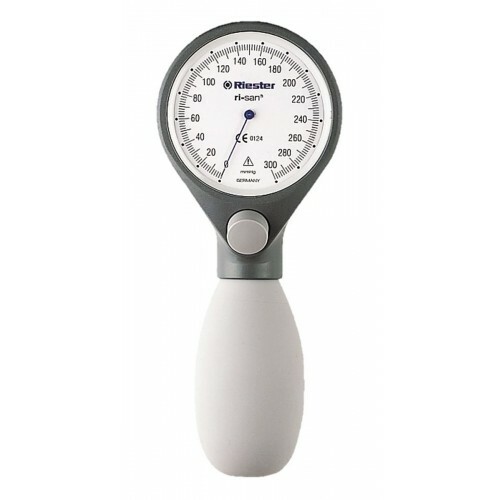 The Riester ri-san Sphygmomanometer is made of high quality ABS housing with a palm-style design. 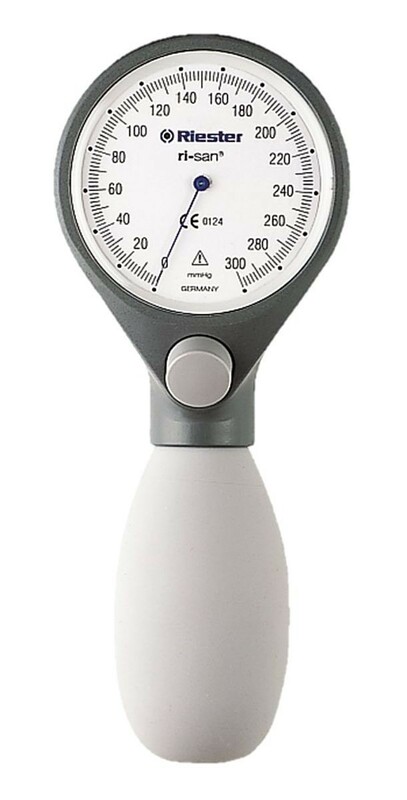 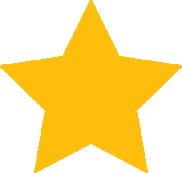 Thanks to its fingertip control, the air-release valve is conveniently regulated and it is suitable for left and right handed users.